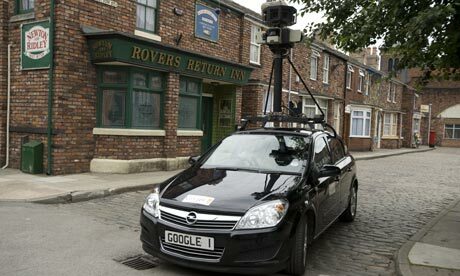 Google’s long found itself in hot water where its Street View mapping practices are concerned, running afoul of authorities both in the US and abroad since 2010. Google admits to fumbling its dedication to user privacy in this one area and, as part of the settlement, has committed to not only educating its employees on best privacy practices, but to also launch a consumer outreach program addressing these same issues. So, for now, consider this case closed… in the US. Its troubles across the pond are another matter.